Your business needs more than just a web designer. Go beyond just website design. Your website needs a solid foundation of marketing strategy to back it up, because a website wont help your business grow if it doesn’t help you make sales or keep customers coming back for more. Before we get started on your website we’ll review your current marketing strategies. This will include a detailed report on which strategies are yielding a high return on investment, and where you’re losing customers. Your custom website is built specifically with your business and customers in mind. There is no one-size-fits all when it comes to successful website design. Throughout the website design process we work together to create a digital presence that represents your unique style and personality. 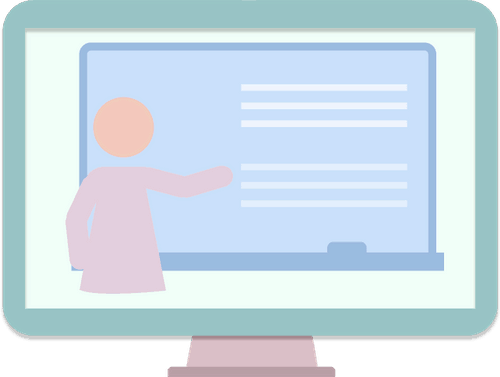 We will provide you with video trainings to help you use your new website with confidence. After launch we offer maintenance plans and support bundles to help you keep your website secure and give you the resources you need to continue building a business. Our website’s stand out because they’re exactly what our customers need. 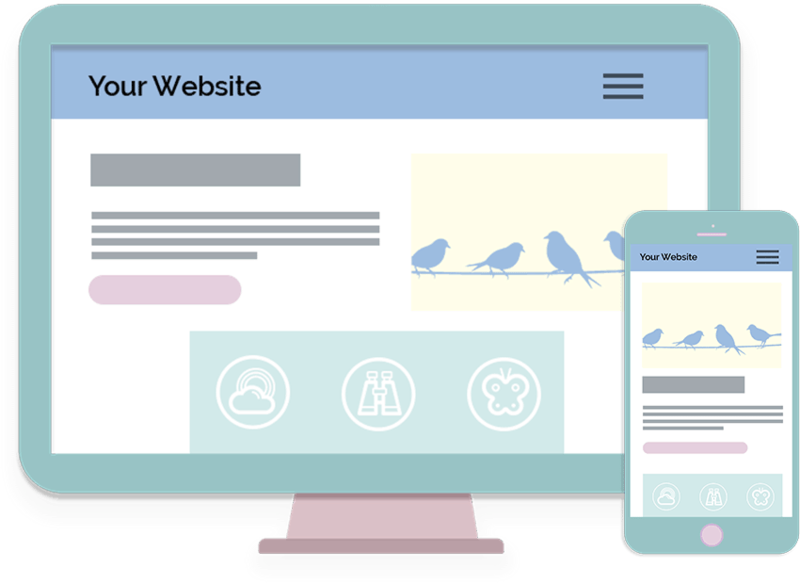 We know you might not know all the terms, but whether your comparison shopping, or just looking to make sure we’re the right fit, we want you know have the confidence that your website will serve your business well for years to come. Digital Branding Package– We provide digital templates you can use for social media marketing. No website is an island. Your website needs to be easy to find, and easy to share. Our websites come standard with features that will make your website look goods whether it’s shared on Facebook, or via text. We’ll discuss your unique needs, but to give you an idea of what you can expect, here are some of the features available. Schema Markup – Makes it search engines and social media platforms to show what is on the website. Site Indexing – We will submit your website’s site map to Google, Bing and other popular search engines to help your customers find your site. Social Metadata and Open Graph Data – This is similar to Schema Markup, but specific to social media platforms. This makes is so an image shows up when it’s shared on social media. Social Share Buttons – I’ll add social share links to your website to make it easy for your customers to share your blog posts or any other relevant content. Social Media Integration– We will add links to your existing social media accounts to the website, and help you verify your accounts for better results. Tracking Codes – I’ll install Google tracking codes and the Facebook Pixel for you so can see who your customers are, and retarget them with paid ads. 301 redirects and Permalink updates – Building a new website shouldn’t hurt your SEO. If we need to change and of the links on your website, make sure your users don’t just land on an error page. Pinterest Rich Pins with vertical images – Most platforms use horizontal images, but if you plan on using Pinterest as a marketing platform, you’ll need to add vertical images as an option. Sales don’t always happen on the first visit (unfortunately! ), which is why you need a way to entice visitors to return to your site and eventually become clients. At Vireo Media we set your business up for long-term success by helping you collect useful information on your customers. Once your website is complete, we don’t just leave you high and dry. We offer maintenance packages, digital marketing retainers, and custom training videos to help you use your website with confidence. Your website is just the beginning. You need a full marketing strategy to get customers find you. I can help you by creating a presence across the web. We’ll come up with marketing campaigns to help you reach your audience. Working on the web means you need to be agile. I can’t list all the things I can do for you, so if you don’t see something listed please ask. Ecommerce – Need an online store? I can do that. Events Calendars – If one of your primary services is events, I can create a website that will truly make your events shine. Site Indexing –Vireo Media will submit your website’s site map to Google, Bing and other popular search engines to help your customers find your site. It's simple — your homepage shouldn’t look like your sales page. Effective websites have a diversity of pages designed for specific purposes. Vireo Media will create different templates for you. This includes custom blog templates to keep your visitors coming back for more. You need custom colors, fonts, images and a layout that showcases your brand's unique story. You’ll receive a branding guide with rules and samples you can use to develop social media posts, pamphlets and more. Basic onsite SEO is included in your website to make sure your website is structured so Google can easily read your website. Social Media Integration – We will add links to your existing social media accounts to the website. Digital Branding Package – We provide digital templates you can use for social media marketing. Social Media Optimization – We will code social media meta data into your website so that it looks great when shared on social media. Social Media Account Setup – We will set up your social media accounts for you. Help guide your potential customers through the sales process. Vireo Media will set up email capture and lead tracking tools (via Google Analytics and Facebook's Pixel), to help you optimize traffic and sales. I’ll add in social meta data and schema markup so your website looks good when it’s shared on social media. This will also allow customers to find the most relevant page on your website directly through Google searches. Collect emails from your customers using Mailchimp. 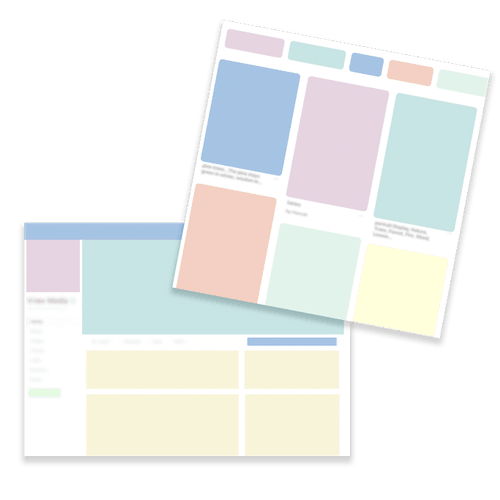 I will also create 3 Mailchimp templates you can use for newsletters, promotions, etc. 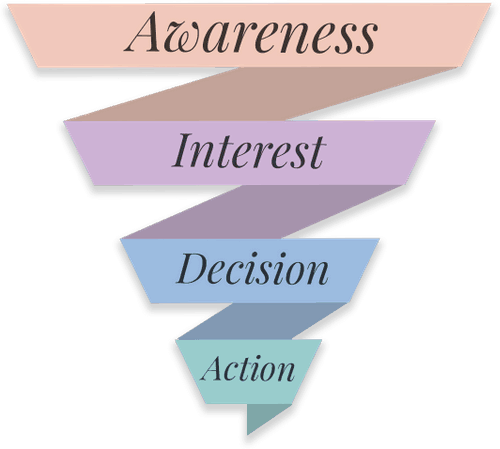 Sales Funnel – Sales don’t always happen on the first visit (unfortunately! ), which is why you need a way to entice visitors to return to your site and eventually become clients. Tracking Codes – Google Analytics and your Facebook Pixel will be setup for you so you can start collecting valuable data on your customers. Lead Warming Facebook Ads – We will setup a set of 6 ads on Facebook that you can manage on your own to drive traffic to your website. These will tie in with your Facebook Pixel to drive the most valuable customers to your website. Email Collection– Collect emails from your customers using Mailchimp. I will also create 3 Mailchimp templates you can use for newsletters, promotions, etc. Need extras such as a shopping cart, membership section, logo design or copyediting? Vireo Media has you covered. We’ll provide you a custom quote for stand-out solutions for any web extra you need. Fill out the website design form. Once you have filled out the questionnaire, we will schedule a free consultation. We will meet for your free one-hour consultation. This is where we’ll discuss your design, website goals and business personality. After the consultation, I will send you a proposal outlining the scope of the project. Upon agreement, I’ll then send you your first invoice for the deposit. Once we receive the signed contract and deposit, we will create an initial mock-up and sitemap. We will go through two rounds of edits at this stage to ensure the design accurately reflects your business and brand. Once you have approved the mock-up, we will design the rest of the website. We will then do two rounds of edits to ensure there are no typos and that everything looks as it should. Once the website is complete, I’ll send you an invoice for the final deposit. This is when we GO LIVE! This is always the most exciting step, where we get to show your new website to the world. At this point, we will set up your WordPress training session. This is the best part. After your site is live and looking beautiful, you’re not left you high and dry, but our partnership continues. As your business evolves, so should your website. For example, when your new staff member starts, all you have to do is contact me and we’ll update the website. This frees you up to do the job you love.